Showing results by narrator "Wendy Hughes"
Think you've got a novel inside you? 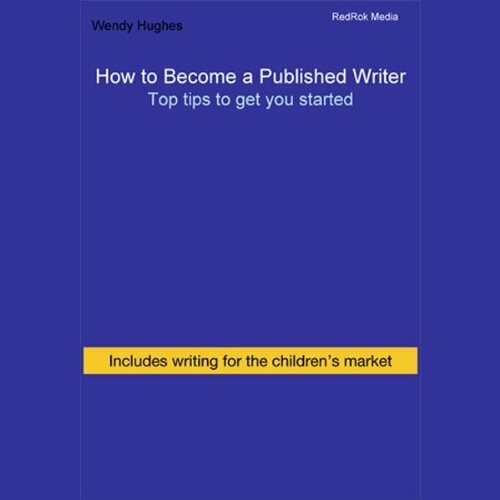 Want to become a children's author or a regular contributor to a magazine but don't know where to start? We'll show you how to get your work published whether its fiction or non-fiction you want to write. How do you approach publishers? What are they looking for? How do you get noticed?